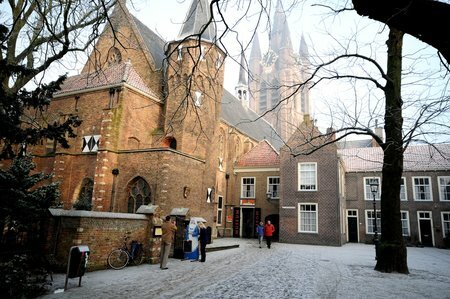 Join our guide for a city walk through beautiful Delft. Every Saturday! 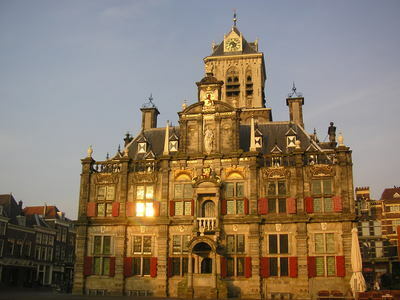 Admire Delft! 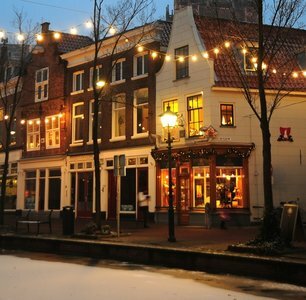 Join in the Delft City Walk. Our local guide, who speaks both Dutch and English, will take you on an interesting guided city tour through the historical centre of Delft. Of course, our guide shall also give you inside information on where to go for a special exhibition, where to taste Dutch food and have a drink. 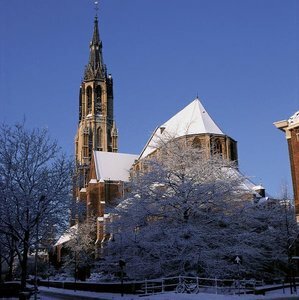 This walk can be extended with a tour in the New Church of Delft, famous for the mausoleum of William of Orange and the Dutch royal burial vault (only if there are enough participants).